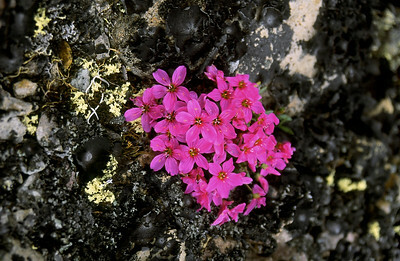 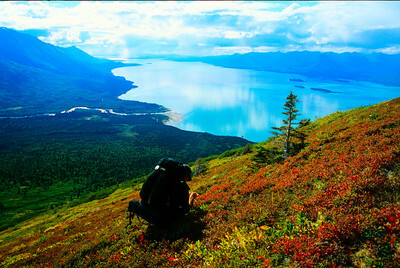 To this day, Lake Clark National Park represents the roots of our enterprise. 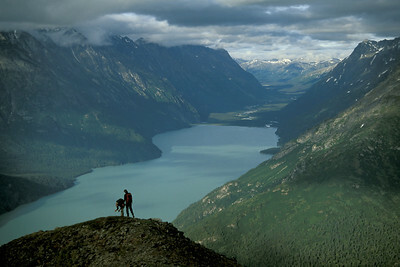 Not only is it where we guided our first trip and the base of summertime operations, it is also the backdrop for most of our itineraries and, quite simply, our favorite place on earth to explore. 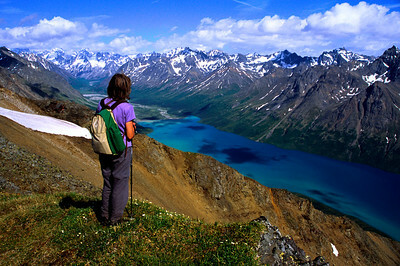 From white summits of glacier-clad volcanoes, laced ribbons of wild and scenic rivers, endless expanses of verdant tundra, to salmon choked waters of azure lakes, Lake Clark is without equal. 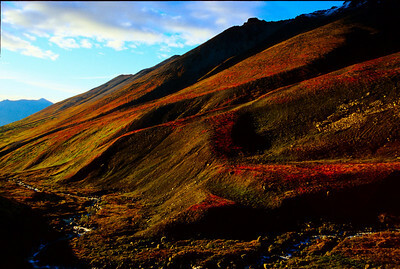 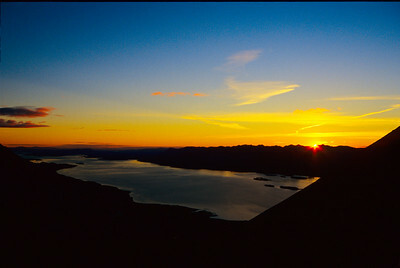 Since its creation in 1980 to protect the amazing scenery, abundant wildlife and traditional lifestyles of its residents, it has been hailed as Alaska’s epitome and for Alaska Alpine Adventures it remains home. 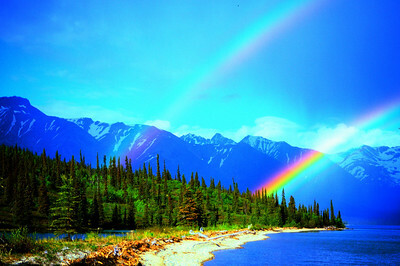 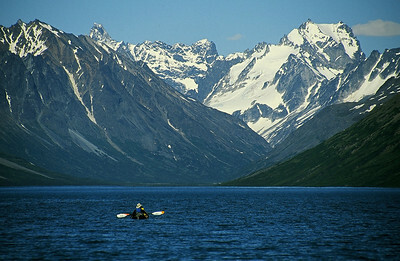 Lake Clark National Park is situated where the mighty Alaska range collides with the expansive Aleutian Range. 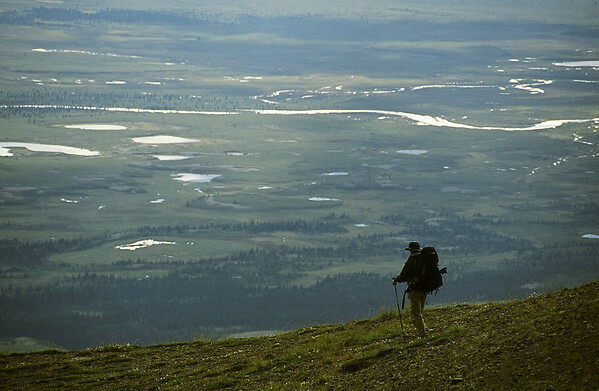 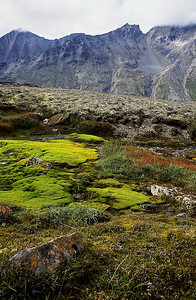 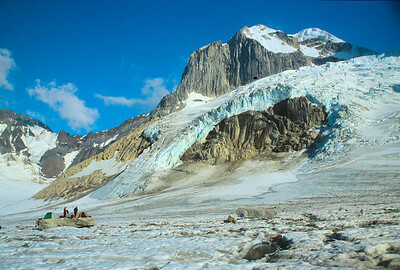 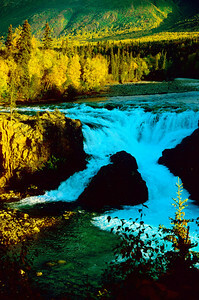 It contains roughly 80miles of rugged coastline, countless rivers, glaciers, and unnamed peaks. 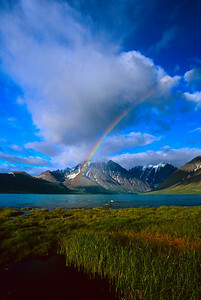 At just over 4 million acres, Lake Clark is roughly twice the size of Yellowstone National Park and larger than the state of Connecticut. 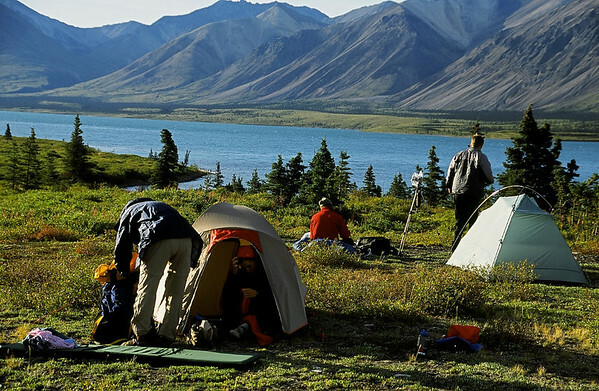 Want to see Lake Clark National Park, up close and personal? 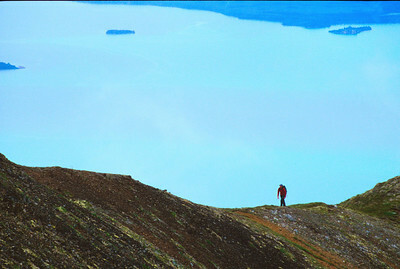 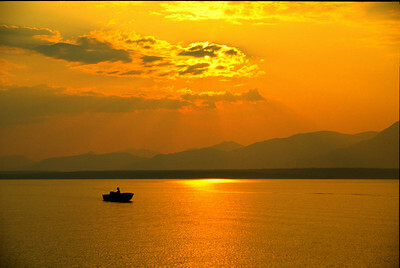 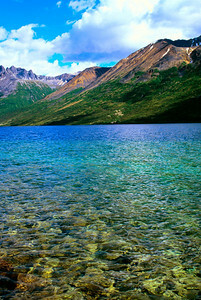 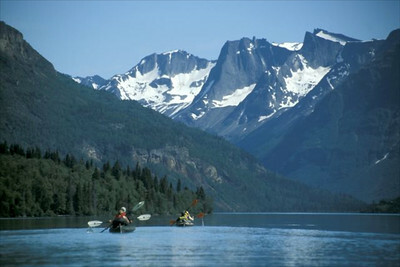 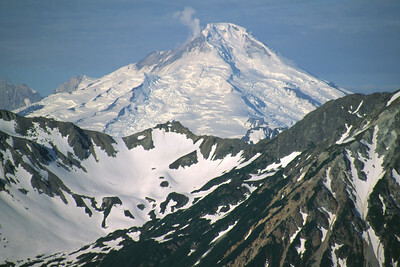 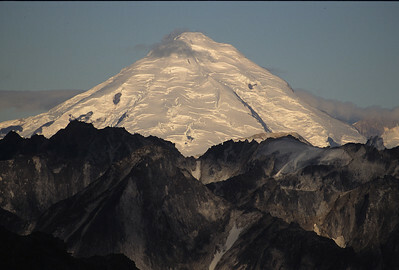 Visit http://www.alaskaalpineadventures.com/travel-destinations/lake-clark-national-park for details!